Hi! My name is Ali. I'm a licensed Cosmetologist currently working on-location in Long Island, New York. 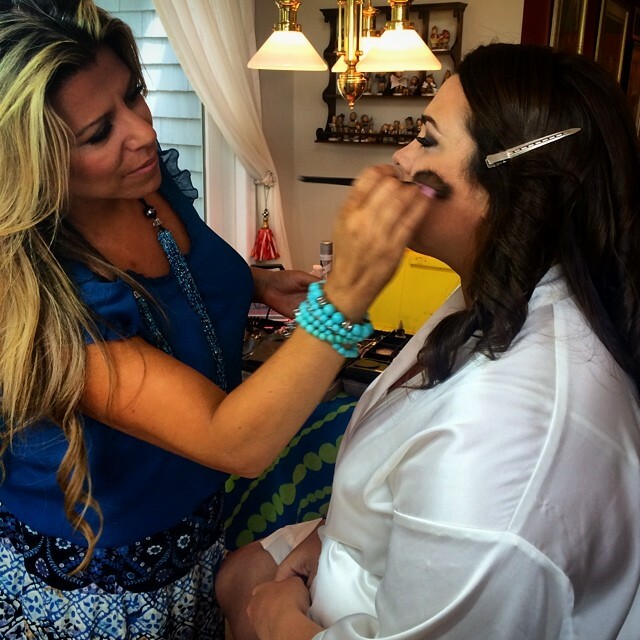 I have been designing Wedding Hair and Bridal Makeup for over 20 years. 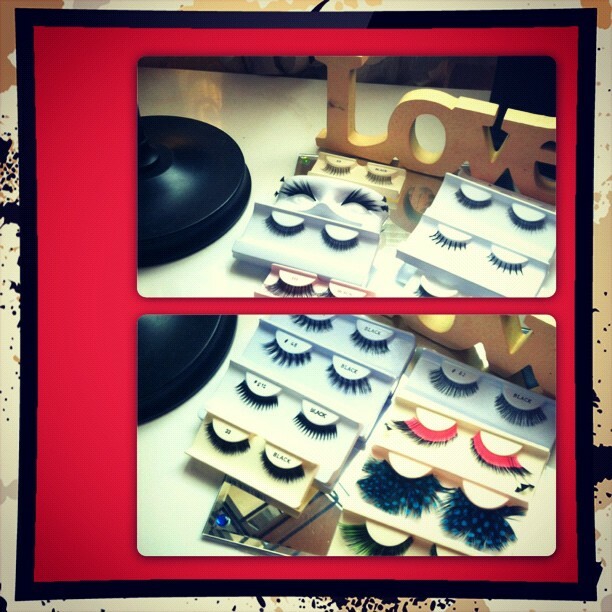 I've worked in salons, spas, studios, makeup counters, and on-location. 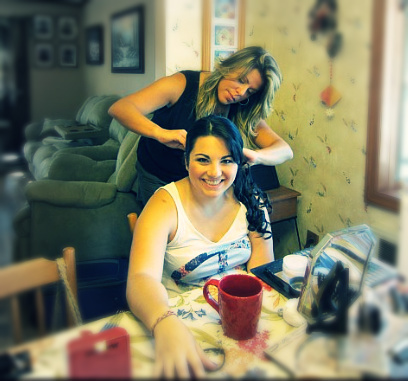 I have also educated at a NYS accredited beauty school, as well as group seminars and private lessons. 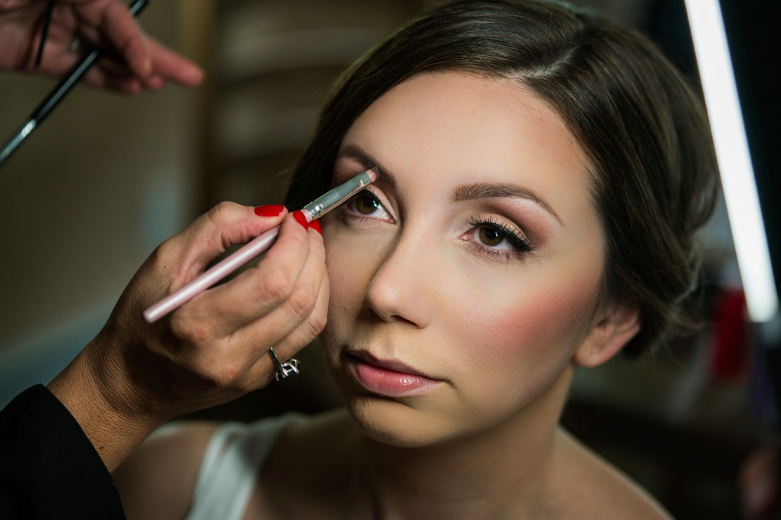 Now I am currently concentrating on my passion, Bridal Hair & Wedding Makeup and Professional Boudoir/Glamour Photoshoots. My love for beauty started as a child, sneaking into my mother’s makeup kit at an early age. My dolls, my friends and family, all received makeovers and we would often take photos afterwards. I was frequently reprimanded as a Catholic school girl for wearing makeup to class, and you would frequently find me in the high school bathroom doing hair and makeup on my friends. 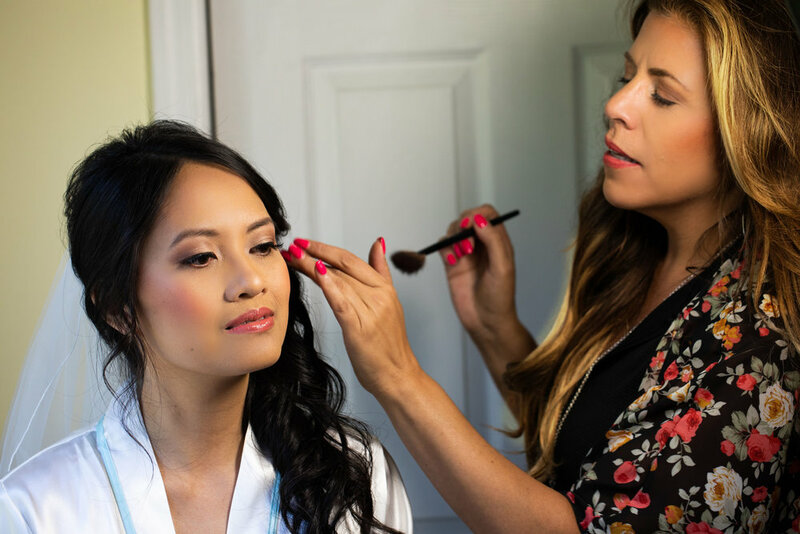 As a professional makeup artist and hairstylist, I have the honor of being part of the most special day of a woman’s life, her wedding day. 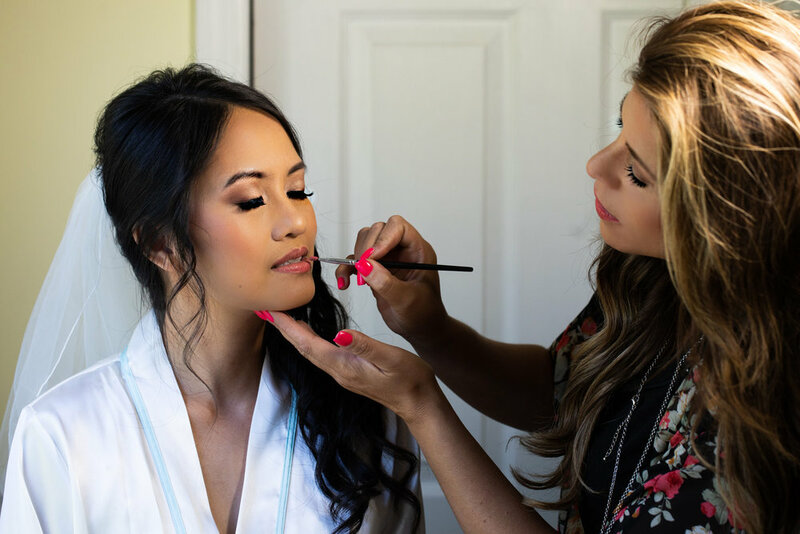 I experience an incredibly inspiring feeling making someone feel confident, beautiful and radiant during such an important occasion. In addition to weddings, I am often hired for other special events and photoshoots. I am often told that I am fun, professional, and make them feel relaxed and calm on their wedding day. The greatest pleasure I take I when a woman looks in the mirror after her makeover and says, “I love it!”. With a background in Art, Graphic Design and Photography, I have an eye for detail, a thirst for creativity, and a passion for beauty. Being part of a wedding and working with Brides and their Bridal Parties and Family is the best part of my job. I am organized, detail oriented, professional and follow all sanitation and health requirements. I am also Certified in First Aid and CPR.